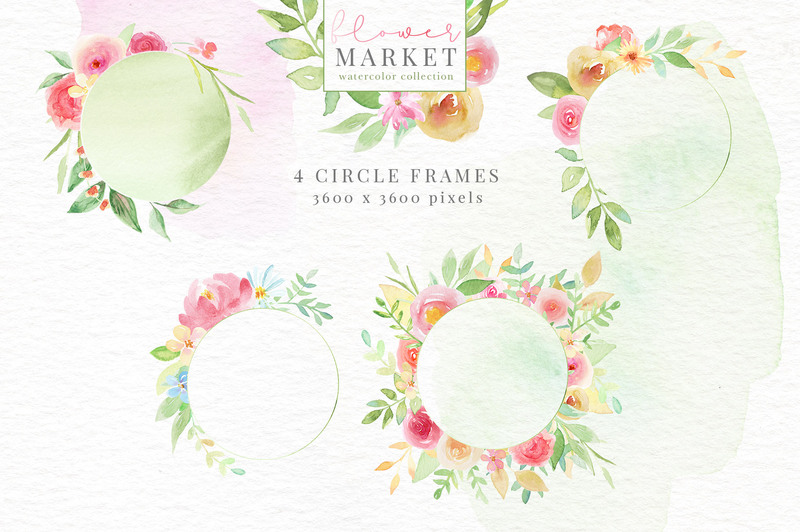 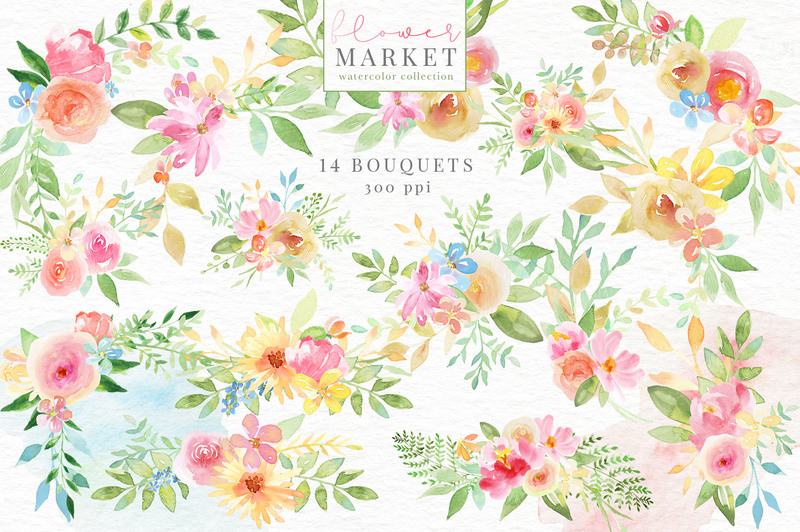 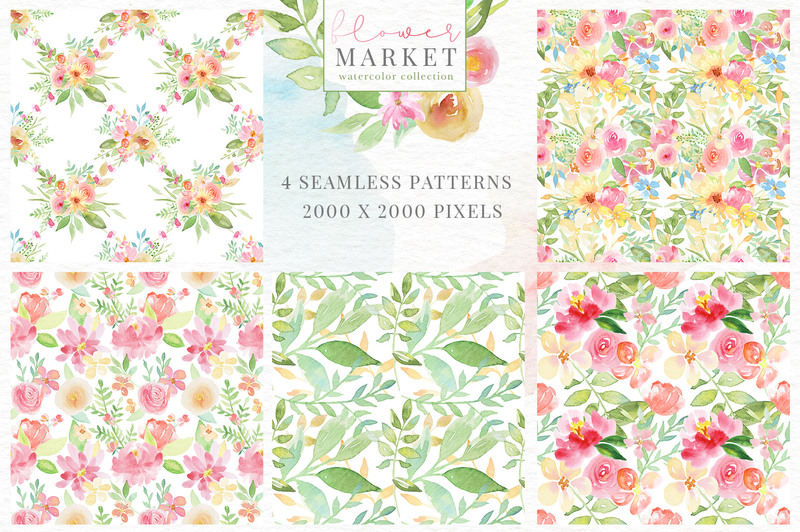 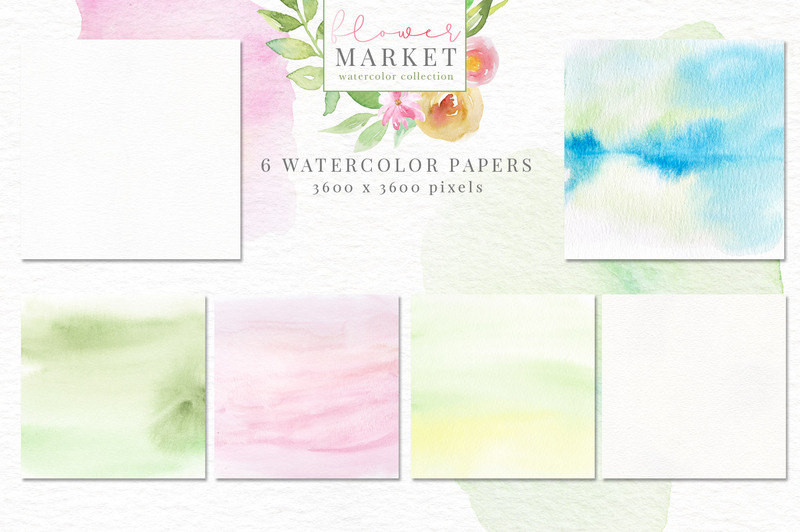 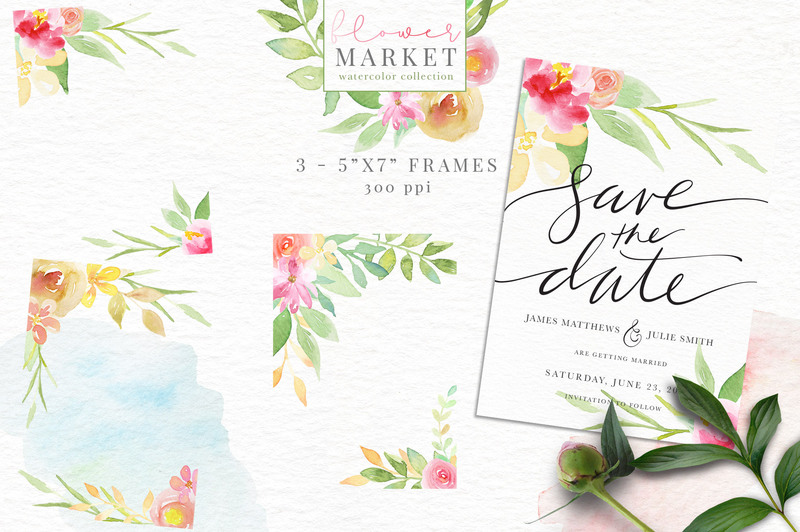 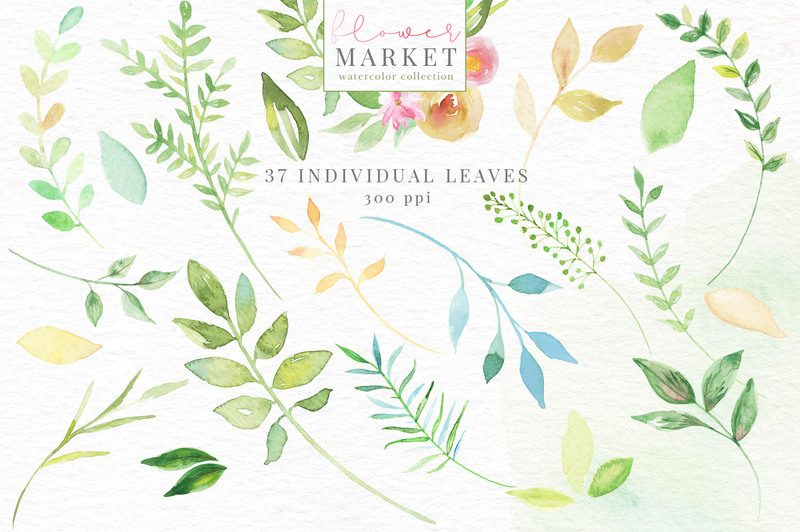 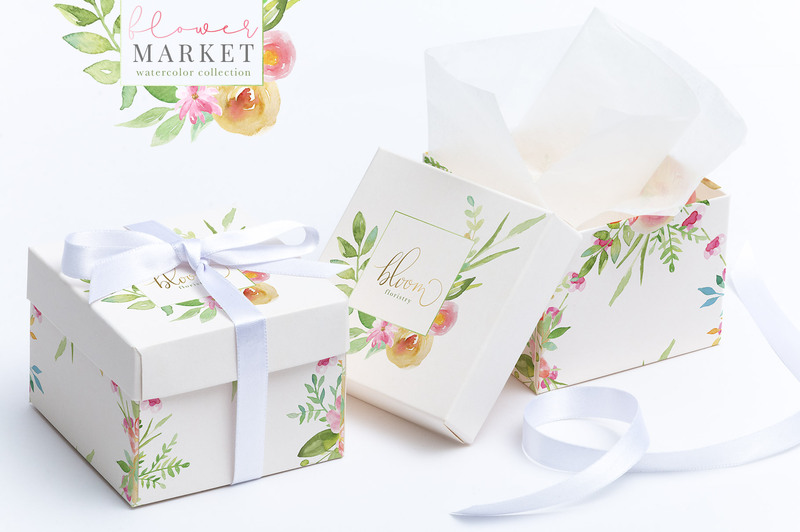 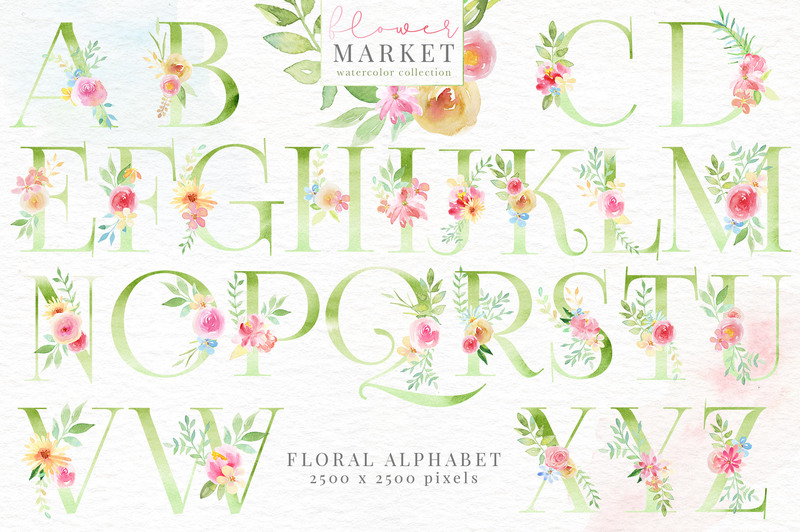 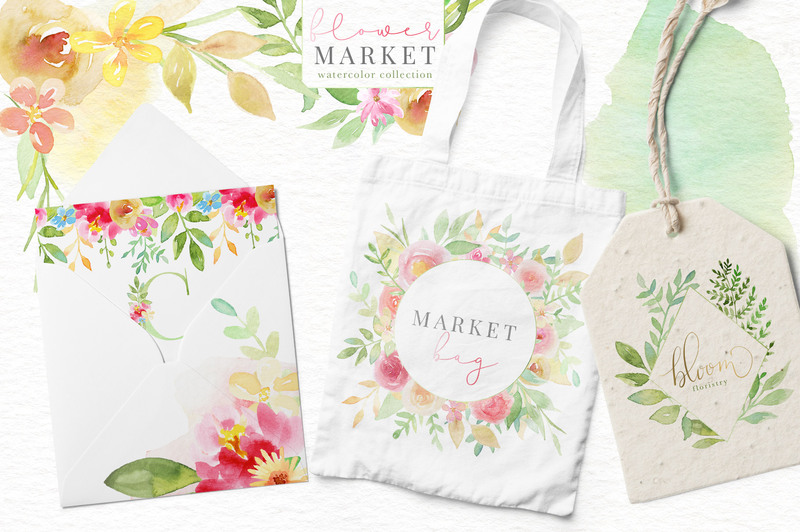 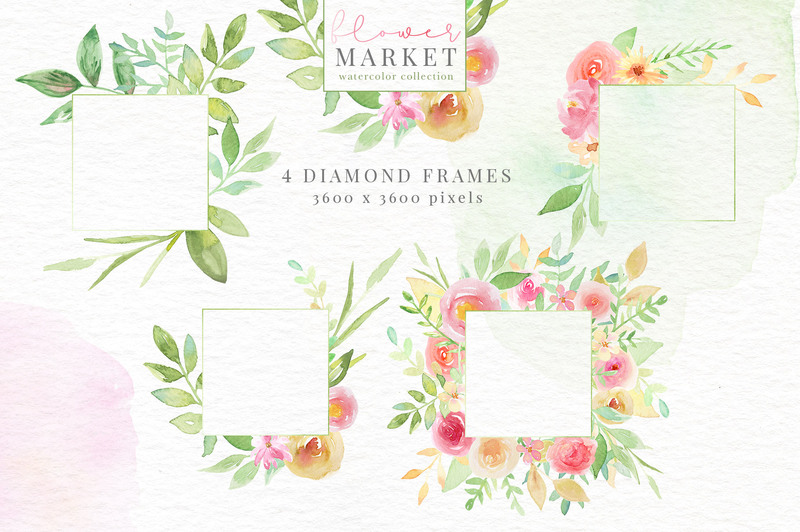 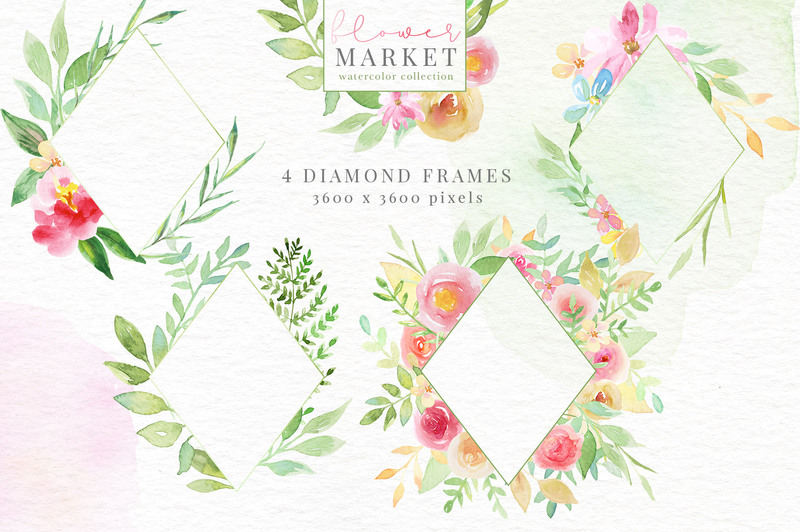 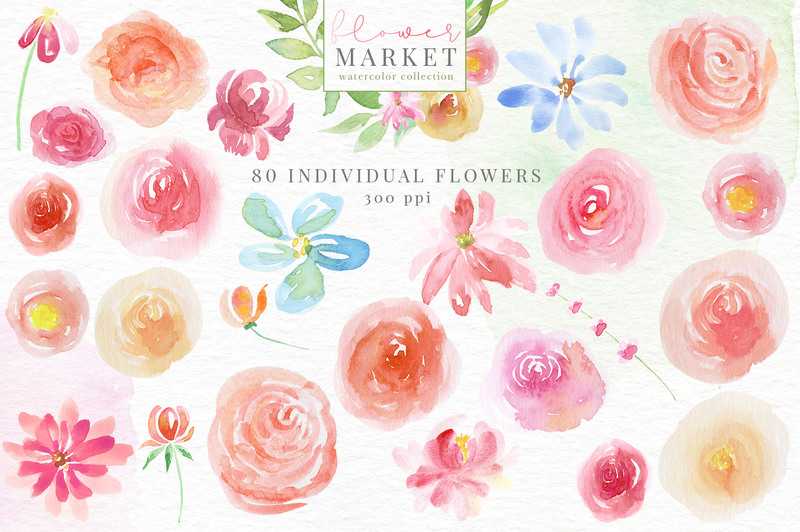 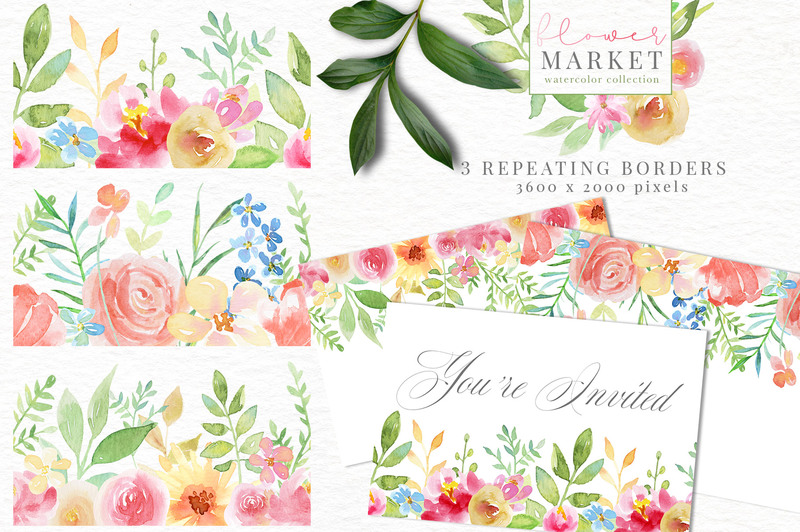 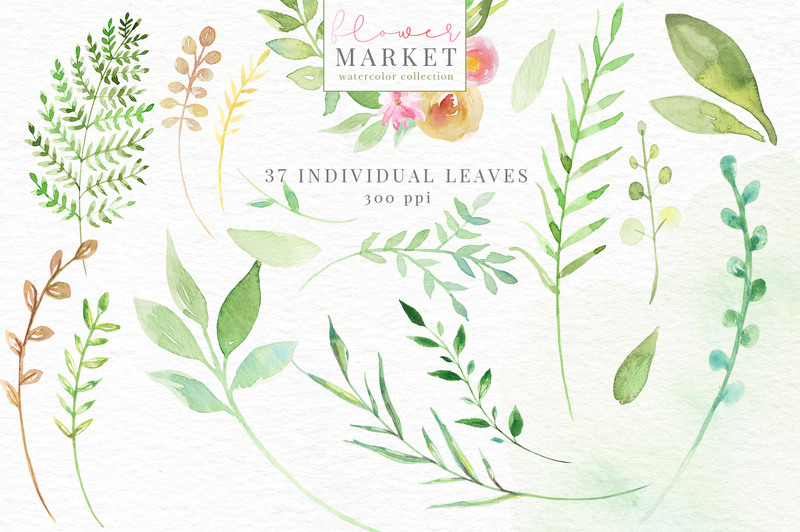 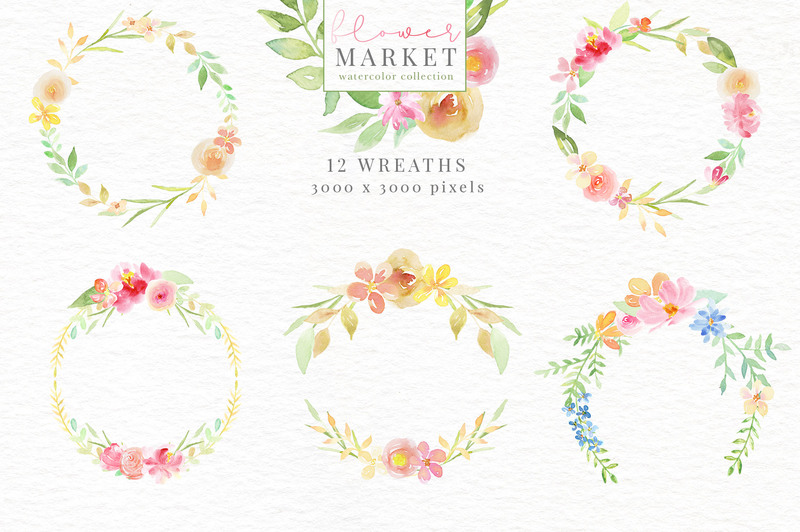 Create stunning designs that pop with the Flower Market Watercolor Collection. 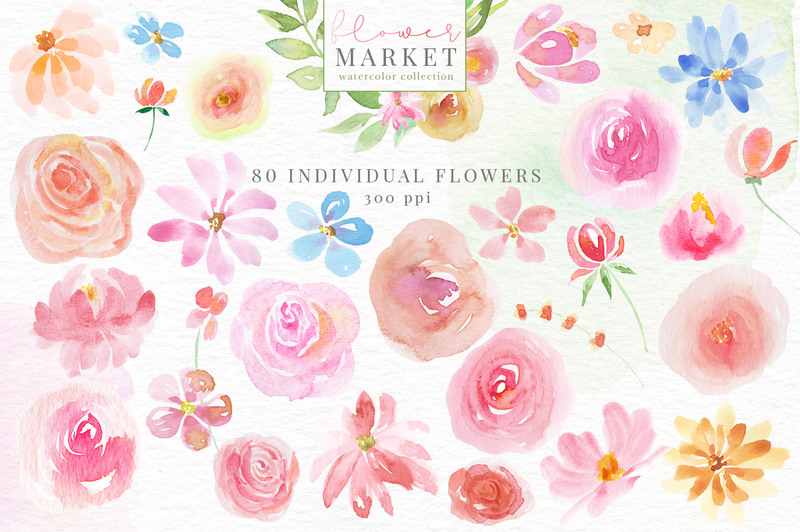 Each element was hand-painted in a pink, peach and yellow floral color scheme. 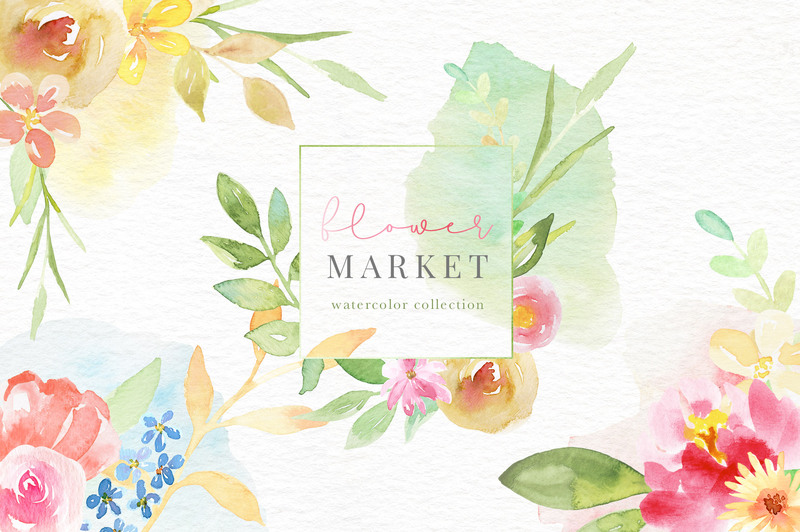 Create stunning designs that pop with the Flower Market Watercolor Collection. 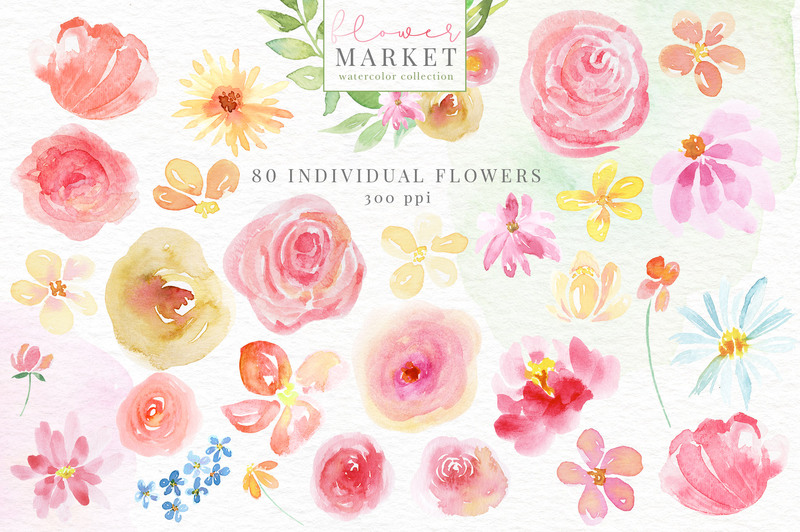 Each element was hand-painted in a pink, peach and yellow floral color scheme. 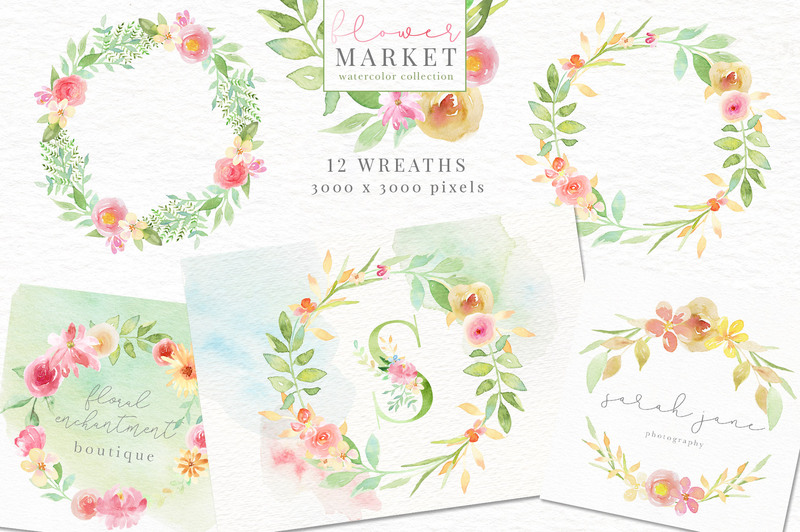 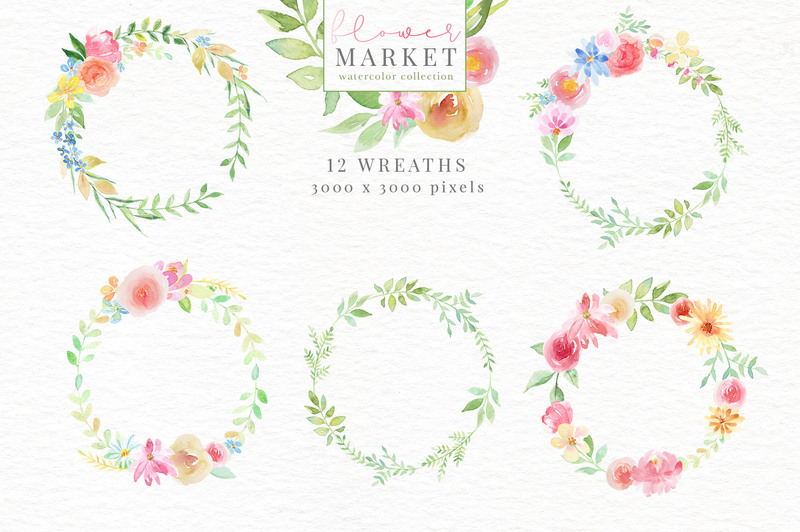 Included are numerous bouquets, wreaths, alphabets, seamless patterns, repeatable borders, 5″ x 7″ frames, individual flowers, individual leaves and branches, frames, swashes, washes and splatters. 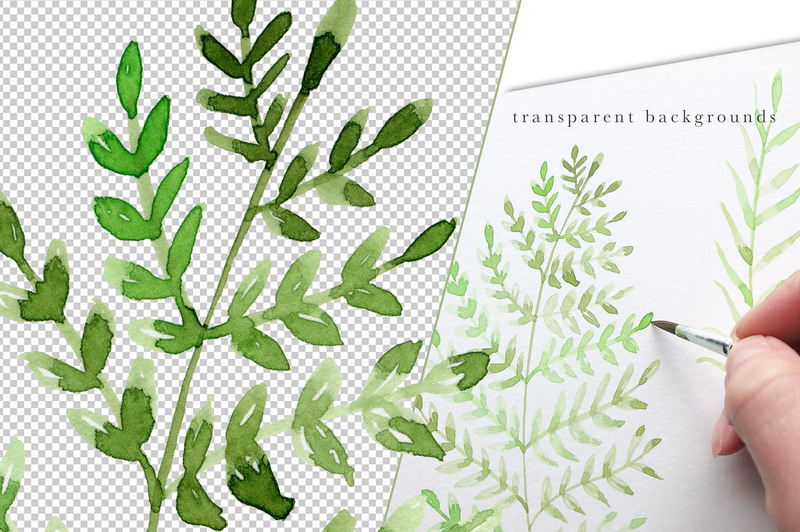 All besides the paper backgrounds are png files on a transparent background. 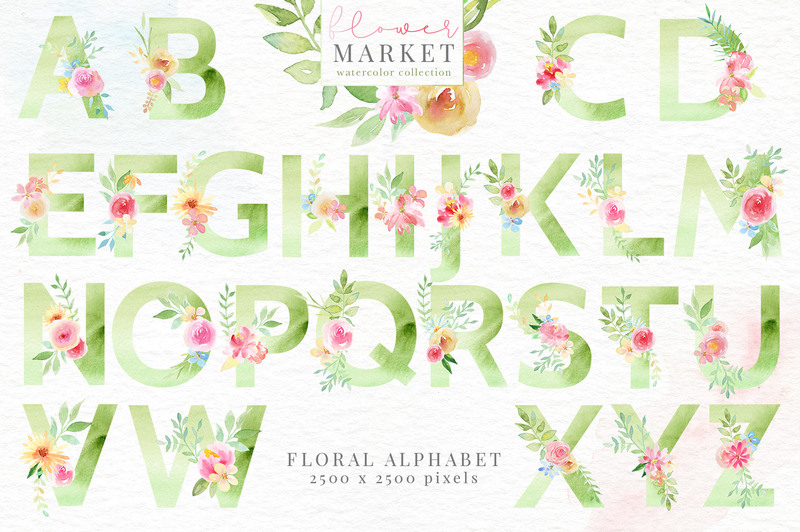 All at 300 .PPI.